Barefoot, thirty-something Amber shows up at the door of a Norfolk cottage that the Smarts are renting for the summer, insinuating herself into their family. Dazzled by her seeming exoticism, the Smarts begin to examine the accidents of their lives under the searing lens of Amber’s perceptions. When the mother Eve finally banishes her from the cottage, Amber disappears from their sight, but not—as they find when they return home to London—from their profoundly altered lives. 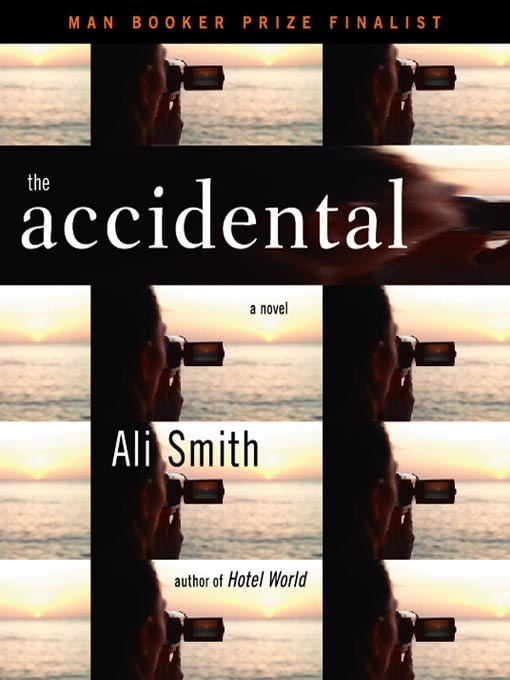 Fearlessly intelligent, disarmingly playful, THE ACCIDENTAL is a Joycean tour-de-force of literary improvisation that explores the nature of truth, the role of chance, and the transformative power of storytelling.